For the translation part, we need to introduce Google Cloud Translation API. The Translation API translates input into any supported language using state-of-the-art Neural Machine Translation. Flutter and Google Translation API..
Google Project in the Google Cloud Console. Enable Google Cloud Translation API. 3. Create a credentials key for your account..
No headers etc required. Just the above params. 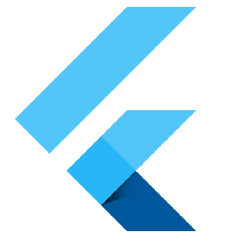 Flutter and Google Translate API…. For constructing the url in Flutter, I would recommend using Uri class. This constructor is the same as Uri.http except for the scheme which is set to https. where queryParameters are : in our case the 3 params above.